Good value at a nice price. Get a hygienic, clinical clean with this 10-in-1 Steam Cleaning Mop-1300W-Blue&White! Equipped with multifunctional accessories and a triangle shaped head, every corner, crook, curve and nook-and-cranny in your home will be thoroughly cleaned. This mop is versatile enough to clean marble, stone, tile, parquet, linoleum, ceramic, hardwood and even garments. Ready in less than 30 seconds, the steam power in this mop will blast away dirt, grime, dust and household bacteria. Lightweight and easy to handle this steam mop is a cleaner's dream! I would like to receive your Newsletter to be the first to know about hot offers! ^ For first time Afterpay customers the first payment will be made at the time of purchase, with payments over 6 weeks. 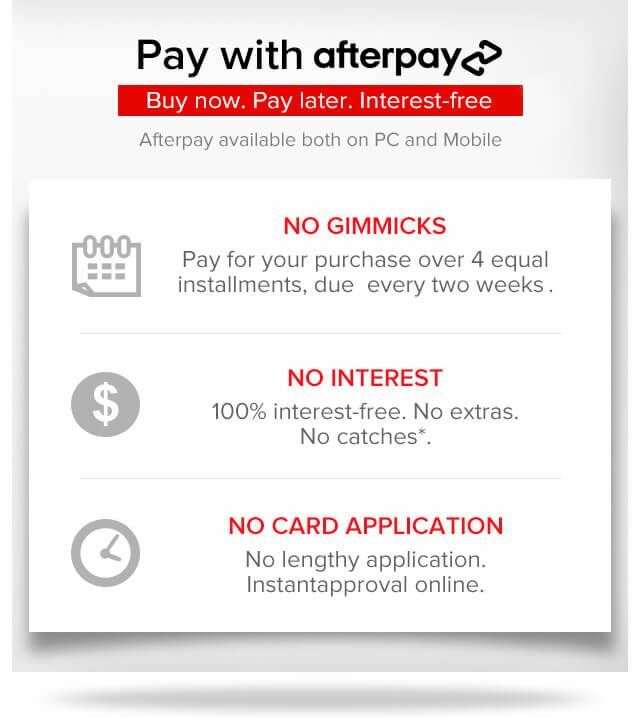 Existing Afterpay customers first payment will be made in 14 days, with payments over 8 weeks. The full payment schedule will be provided to you at time of purchase. 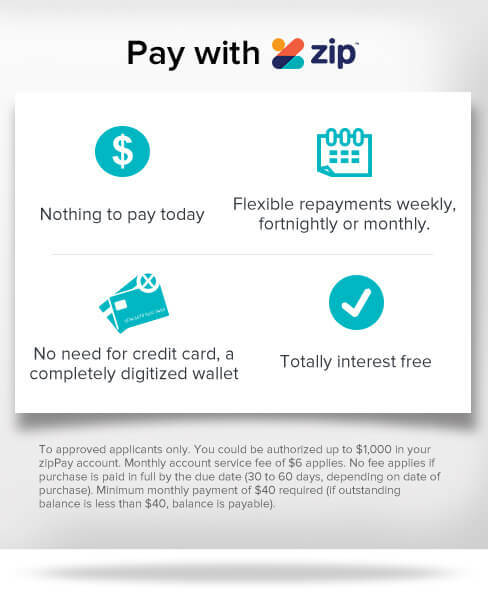 * If you fail to have sufficient funds available for a afterpay to automatically deduct payment on due installment dates you will be charged a late fee of $10 and if the installment payments remains overdue one week late, an additional $7 will be charged. Please Sign in if you are already a customer. Copyright © 2007 - 2019 Crazy Sales. All rights reserved.